Carbon monoxide gases can build up indoors and poison people or pets who breathe it. CO detectors should be installed on each level of the house, including the basement, and near attached garages. Accidental exposure to smoke from smoldering fires or carbon monoxide fumes can be harmful or potentially lethal. 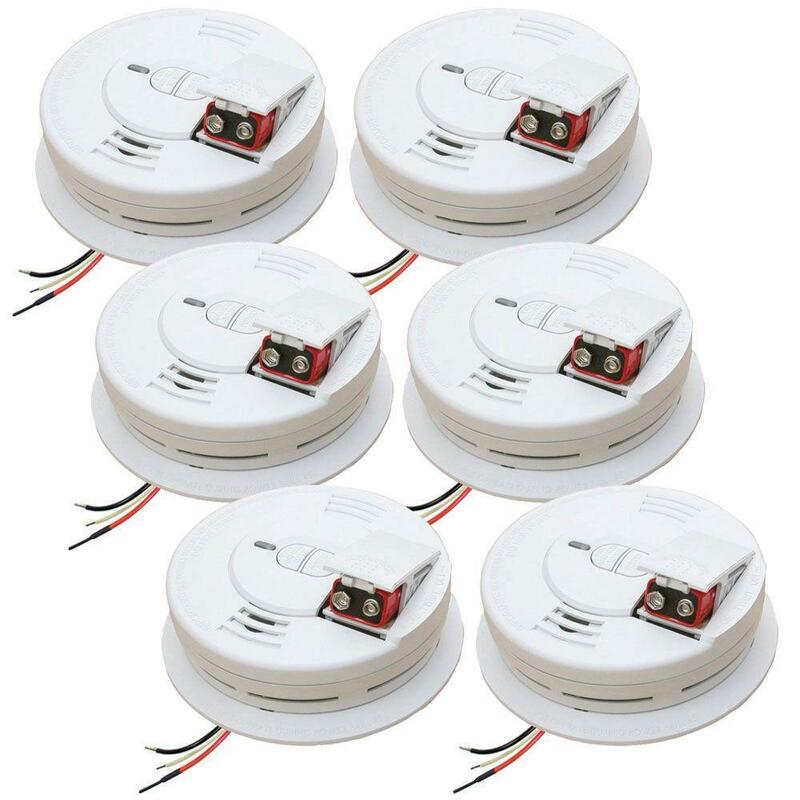 To protect your home and family, you should install smoke and carbon monoxide detectors on each level of your home, including the basement and near attached garages. 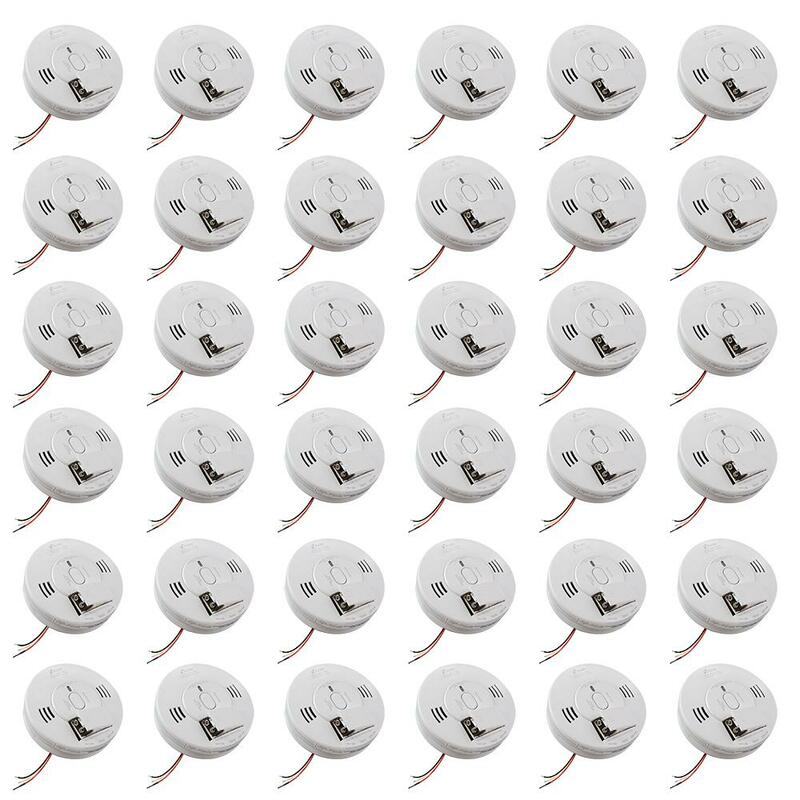 Whether you’re replacing an old unit or installing a new one, consider combination smoke and carbon monoxide detectors that handle both threats in a single device. 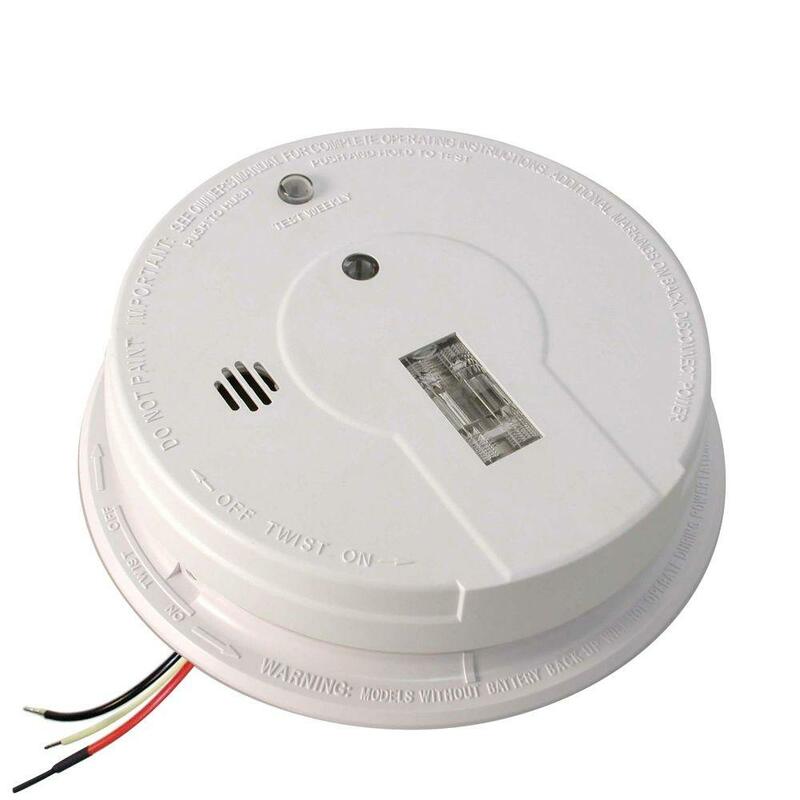 We also have smart CO detectors and fire alarms that can communicate with other wired devices to warn you when dangerous conditions are detected and send alerts to your phone when you’re out of the house. You should also have fire extinguishers on each level of your home for fire protection. Every home fire extinguisher is labeled A, B, or C, which tells you the types of fires the extinguisher is effective against. A is ordinary combustibles like wood, paper, and cloth; B is flammable liquids, such as gasoline or cooking oil; and C is live electricity. 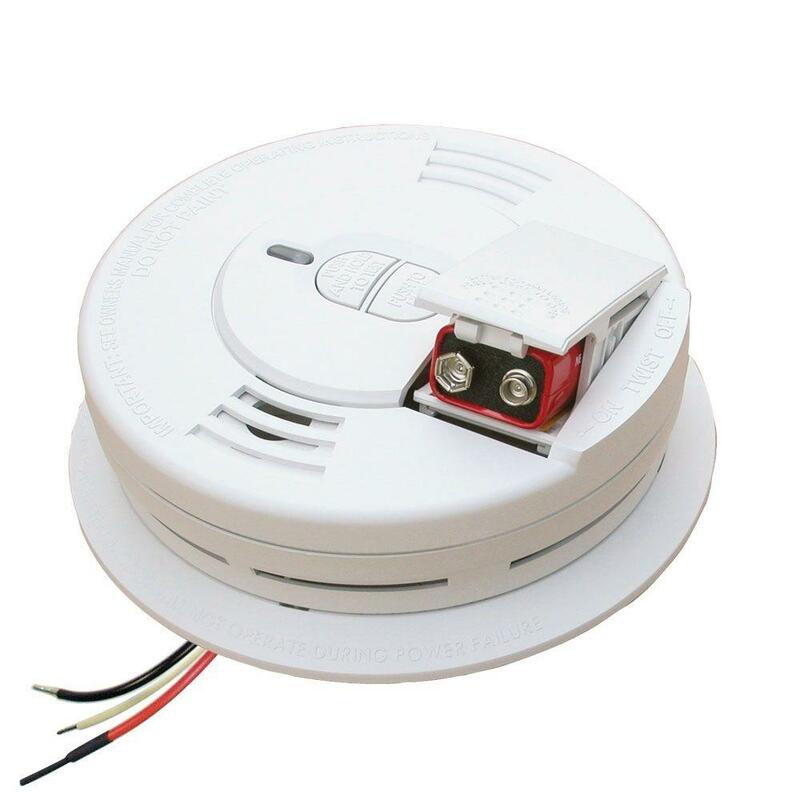 When it comes to home and fire safety products, including hardwired or wireless smoke and CO detectors, extinguishers, and more, we’ve got everything you’ll need to protect home and loved ones.